Kotooshu! Gesundheit. What? 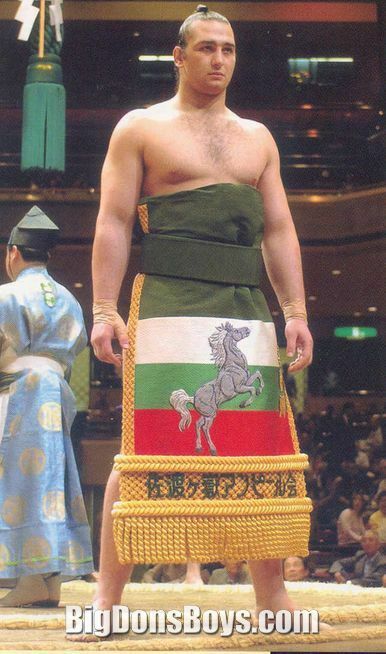 Kotooshu is a Bulgarian professional sumo wrestler or rikishi working in Japan. 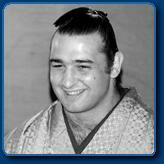 He is currently ranked as an ozeki or 'champion', the second-highest level in the sumo ranking system behind only yokozuna. 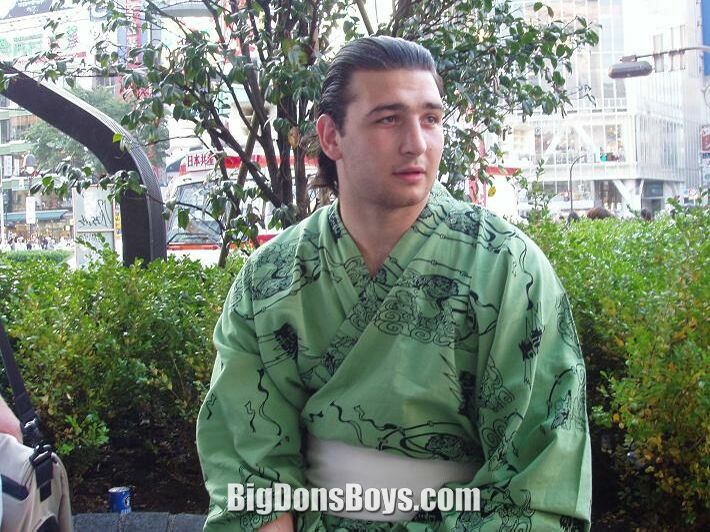 Popular with the Japanese public with his good looks, he has been called the "David Beckham of Sumo" and the "Prince of Sumo," although he expressed displeasure with the former moniker.I thought most sumos were small and very fat but Kotooshu is 6'8" and about 330 lbs. 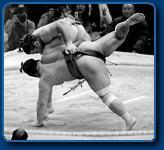 This sounds like a lot to me but for a sumo he is actually a lightweight! 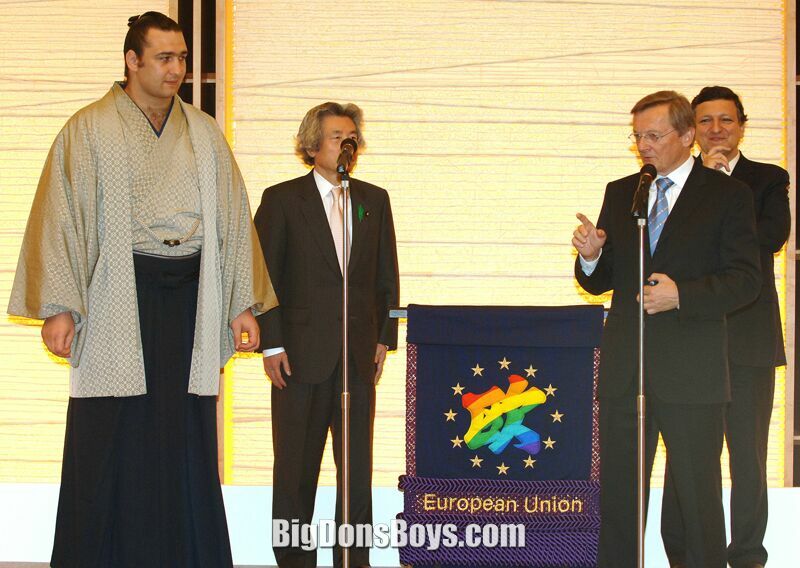 A previous sumo champion who was also 6'8" tall weighed 517 pounds. Kotooshu is trying to gain more weight. 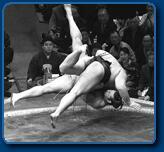 Kotooshu runs roughshod over a tiny little opponent. Poor guy!